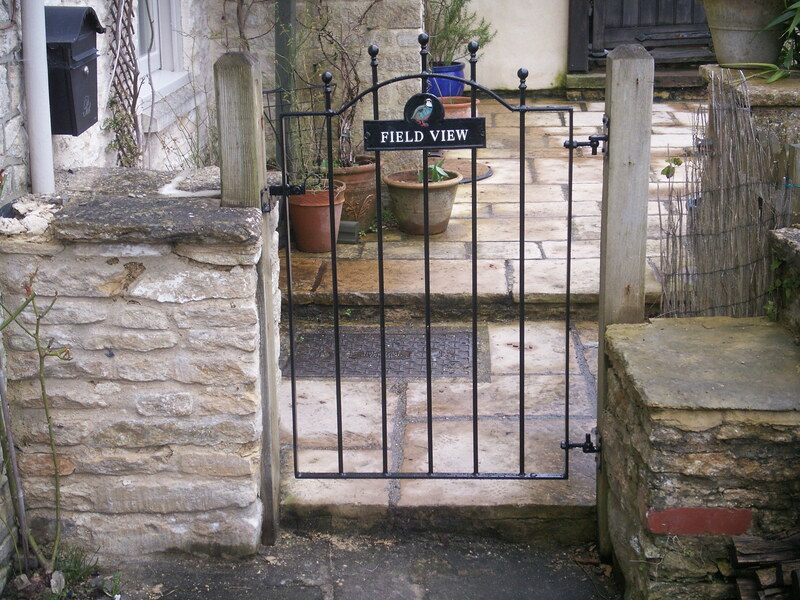 Field View, Tetbury, GL8 8DP – Cotswold Holiday Cottage, old world charm with modern convenience. Field View is a, self contained, traditional Cotswold stone cottage providing a great combination of modern convenience and old world charm. Ideal for a couple, small family or small gathering of friends. It has its own garden with views over the river valley, facing south provides a warm and sunny aspect during the warmer months of the year. For cooler months or cooler evenings, the cosy lounge can be warmed with the additional heat of a real log burner. Situated only 5 minutes’ walk from historic Tetbury town centre, an active market town in Southern Cotswolds within easy reach of London, Bristol, Bath, Cheltenham and Oxford. Including, among others, The Priory Inn, which promotes local and organic food, The Close Hotel, The Snooty Fox, traditional country gastro pub and the newly and sensitively refurbished Royal Oak which presents great wholesome food and a traditional oak-beamed hostelry. Tetbury records can be tracked back to the 7th Century, though the mark et town of today was built on the wool trade of the 17th, 18th and 19th Centuries and as a result still has an active market set in the old market house which also hosts a variety of other market and events including high quality crafts and French Markets. Today the town’s dominant trade is in antiques and as a result has a wide range of antique shops along side a number of independent boutique shops. It is also home to The Highgrove Shop, as Highgrove Estate is only a few miles outside of the town. From the shop you can enjoy and purchase organic high quality produce and goods from the Estate. If you would like to visit Highgrove Estate Gardens, tickets must be pre-booked in advanced directly with the Highgrove Estate.